Distinguish how age-old Japanese customs blend flawlessly into contemporary life as you journey through the sophisticated whirlwind of Tokyo & culturally exquisite Kyoto. 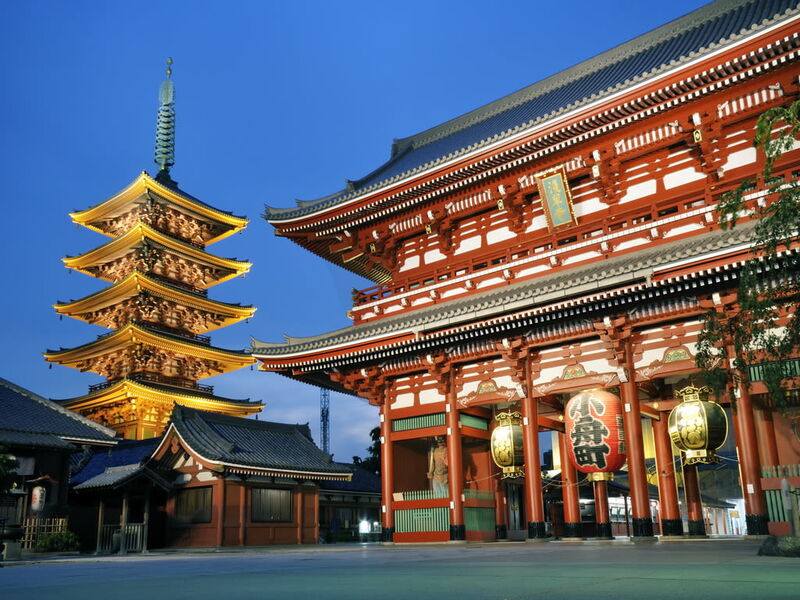 You will visit Japan’s most significant sites including imperial pagodas and palaces, gleaming towers and experience Japanese aesthetic that’s silent but forceful. Upon arrival in Narita Airport, present your airport limousine bus coupons to the airport limousine bus counter at the airport arrival hall for your transfer to your hotel for check in. Take the hotel’s complimentary shuttle bus to Shinjuku Train Station for JR Chuo-train Rapid service” to Tokyo Train Station for your bullet train ride to Kyoto about 160 mins. 10:30 a.m. – 12:10 p.m. Board the Hikari Shinkansen for Kyoto as indicated on your ticket. 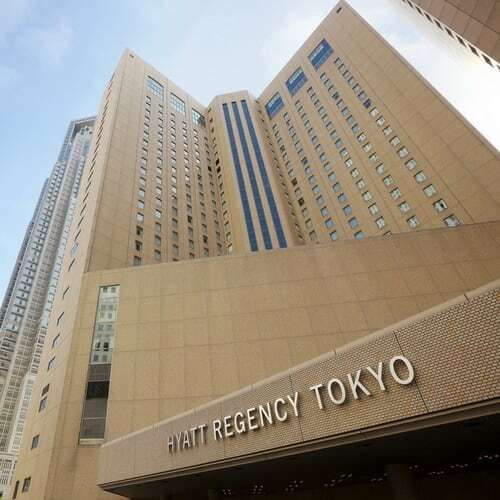 Arrive at Kyoto station 1:20 – 2:50 p.m., take a 5-minute walk to the New Miyako Hotel or if staying at the Rihga Royal Hotel, take shuttle service that leaves every 15 minutes. 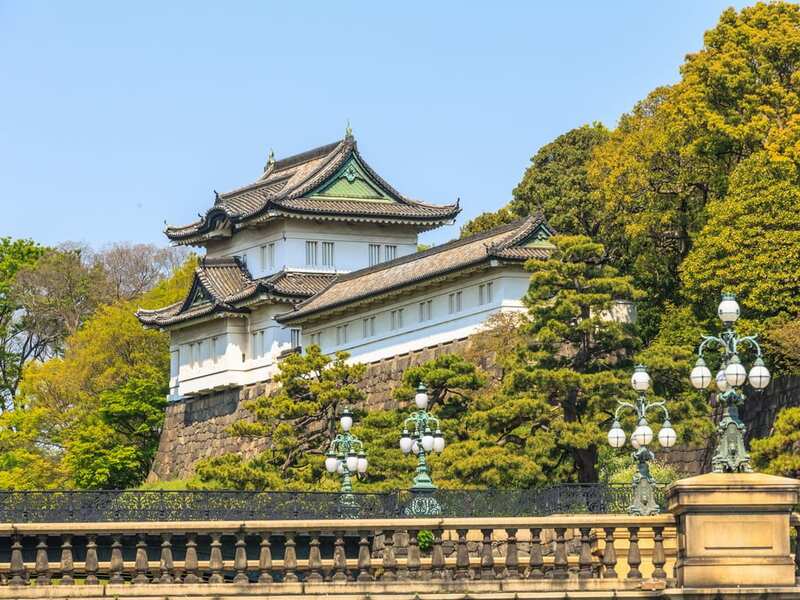 A morning Kyoto city tour shows the historical Nijo Castle, once the home to the Tokugawa Shogun. Wandering such grounds will not only give you a greater appreciation for the Japanese’s holistic approach to aesthetics. Here, every angle and every sight line have been considered and provoke reflection but for how carefully they maintain their treasures. 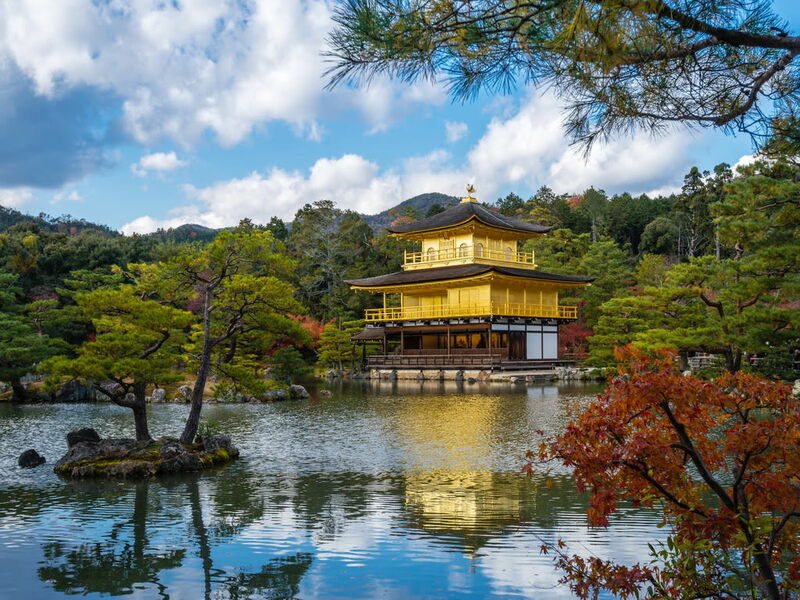 Visit the magnificent Kinkakuji Temple, built in 1397 as a residence for shogun Ashikaga Yoshimitsu. 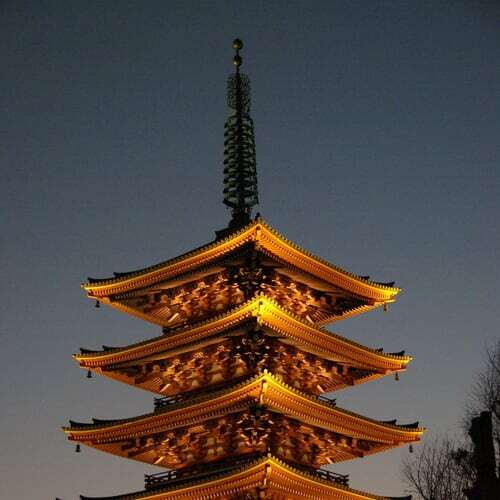 The structure was completely covered in gold leaf, earning it the name Golden Pavilion. Continue to Kyoto Imperial Palace where you will gain exclusive access to the former residence of the Emperor of Japan, which oversaw many important functions until the capital was moved to Tokyo in 1869 (Imperial Palace closes on Saturday, Sunday & National Holidays. We will visit Kitano-tenmangu Shrine instead.). The afternoon is free to explore the city at your own pace. For those who are intrigued by the charm of a geisha, visit Gion district a collection of streets defined by its old wooden buildings, teahouses and exclusive Japanese restaurants. Spend an hour wandering the area and chances are you’ll glimpse a geisha or two shuffling between teahouses in their cumbersome zori sandals and exquisite kimono. Today is free to plan your own activities, perhaps visit nearby modern areas such as department stores, restaurants, shopping arcades or theaters. On the other hand, old temples, for example, Higashi-Hongan-ji, Nishi-Hongan-ji and To-ji, also dot the area, providing an oasis in the city, with remnants of the old city and resting places for the people of Kyoto. We also offer an optional excursion to the rural atmosphere of Saga-Arashiyama. With Mt. Arashiyama as the backdrop, take a morning walk through the Sagano Bamboo Grove, visiting Zen temples along the way. One of them, Tenryuji, is considered Kyoto’s best Zen temple. Marvel at Togetsu Bridge, Saga-Arashiyama’s landmark, and visit the many shops and cafes in the area. 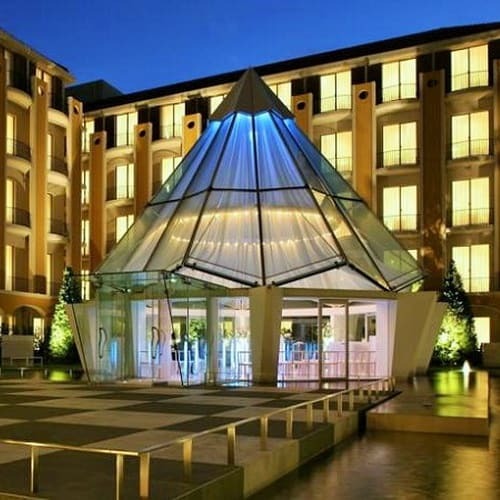 Take a 5-minute walk (New Miyako Hotel) or take the hotel shuttle bus to your hotel (Rihga Royal Hotel) to Kyoto train station for your bullet train to Tokyo. Upon arrival at Tokyo station, transfer by JR Chuo-train Rapid service train to Shinjuku station. 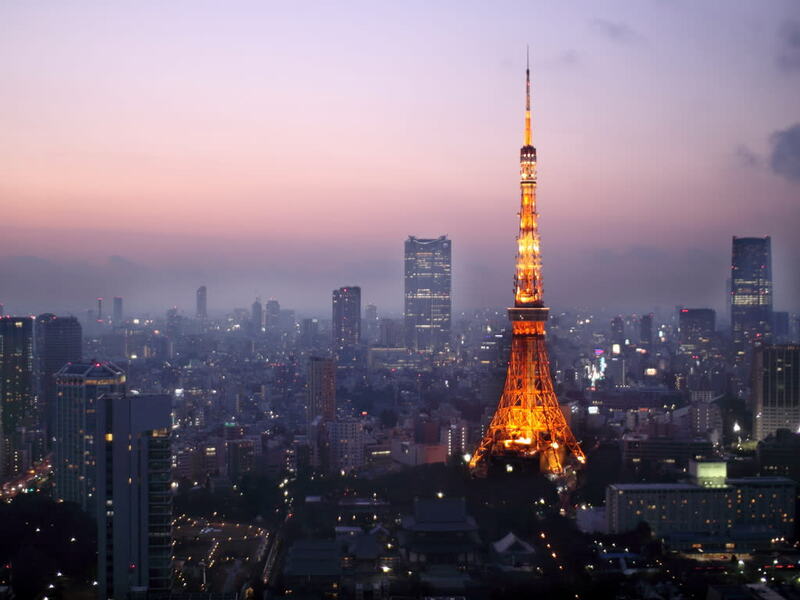 Complimentary hotel shuttle bus service is available from Shinjuku station to your hotel. Reserve your departure airport limousine bus transfer at your hotel bell desk (Limousine bus coupon is required).